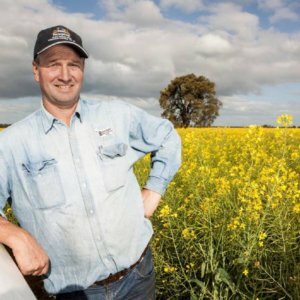 10 years of GMO canola in Australia: How have farmers fared? Cassava is a major staple food for millions of people in the tropical regions of the world. In Uganda it is a major food crop for people in East and Northern Uganda. But it is particularly important for people in the West Nile region, with families preparing it as a main course, accompanied by dry fish or smoked beef. It’s prepared with peanut butter, fried beans, green vegetable stew and other sauces. However, production of cassava is significantly hampered by Cassava Brown Streak Virus (CBSV) and Ugandan cassava brown streak virus (UCBSV), which have devasted yields in the East African region. 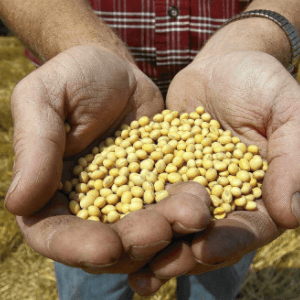 And farmers are eagerly awaiting new varieties – including the potential for GMO versions – with stronger defenses. Early this year I traveled to the West Nile region to speak with farmers engaged in growing the crop as commercial venture. A number of them expressed disappointment since most traditional cassava varieties they have been growing have succumbed to the viruses. Making matters worse is the fact that the hybrid Nase14, once recommended for its ability to stave off CBSV, is losing its effectiveness. 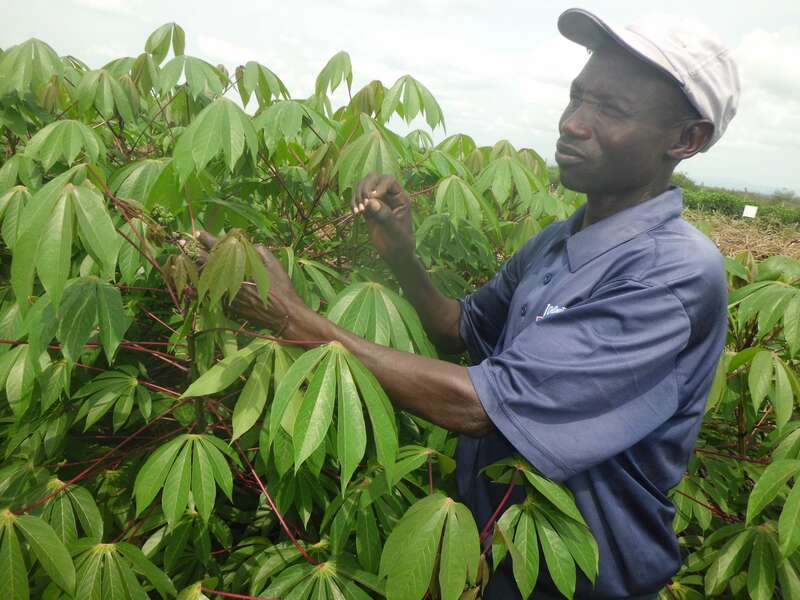 Abdallah Drasiku is a farmer growing hybrid cassava varieties Nase19, Naro Cas1 and Naro Cas2 on the family’s land in Olali village in Arua District. The 80-acre tract is used for mixed farming – with sections dedicated to maize, tobacco and cassava. He started growing cassava in 2012 when he planted TME14 on a 12-acre section, but it was severely damaged by the virus. The following year, he planted Naro Cas varieties on a 20-acre tract and he was able to supply over 800 bags of cassava stalk to the National Agricultural Advisory Service. He later milled the processed tuber and obtained 200 bags, each weighing 100kg. But the following year, his efforts were again hurt by the virus, destroying his dream of another bumper harvest. 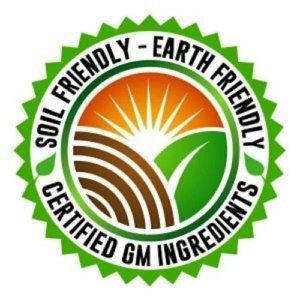 There is still considerable uncertainty, however, regarding Uganda and GMO crops. The nation’s parliament on October 4, 2017, passed the long-awaited Biosafety Act of 2017. However, the president questioned some sections of the law. It was returned to parliament and the committee responsible for the bill to make amendments. The law is again awaiting the president’s signature. 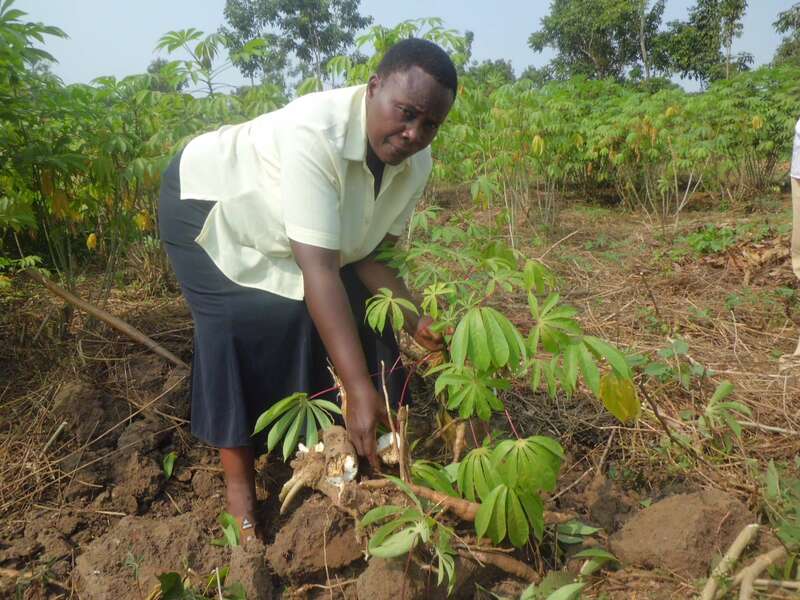 Farmers in West Nile no longer look upon cassava as simply a subsistence crop. They see it as a viable commercial crop. The demand is increasing in refugee camps in the region and neighboring countries, Democratic Republic of Congo and South Sudan. He is ready to embrace new hybrid crops developed by NARO scientists – including GMO varieties. He is aware of applied science in breeding hybrid cassava varieties which farmers have planted and people have consumed it and this applies to GMO cassava and other GMO crops. 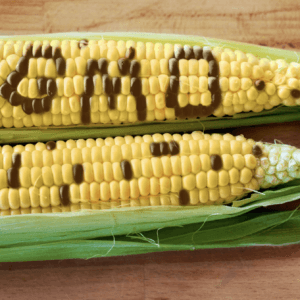 To him, what is important to note is that farmers will have the option to choose whether to grow GMO crops, hybrid or the traditional varieties. Robert Cwinya Ai is another farmer, who has benefited from hybrid cassava varieties. He planted Nase14 and Naro Cas1 on 6 acre land in 2015 and so far he has sold cassava stalk worth 350 bags to NGO’s distributing to refugees settled in the district. Scientists from NARO have educated the farmers about the importance of growing cassava with readily available market in brewing industries. In Uganda, ethanol is being used to make alcoholic drinks, fuel and solvent. Ethanol produced from cassava is a better alternative for gasoline, promises cleaner combustion, promotes a healthier environment and is economically viable. The starch from cassava is also used in the industrial sector to make glue, animal feeds, paper, plywood and textiles. To Cwinya Ai growing GMO cassava would help farmers meet the demand from those industries. He notes that amendments must be done for the law to address concerns regarding industrial biotechnology, environment and pharmaceuticals. The need to stay ahead of various viruses that threatened cassava has been an ongoing endeavor throughout the region. 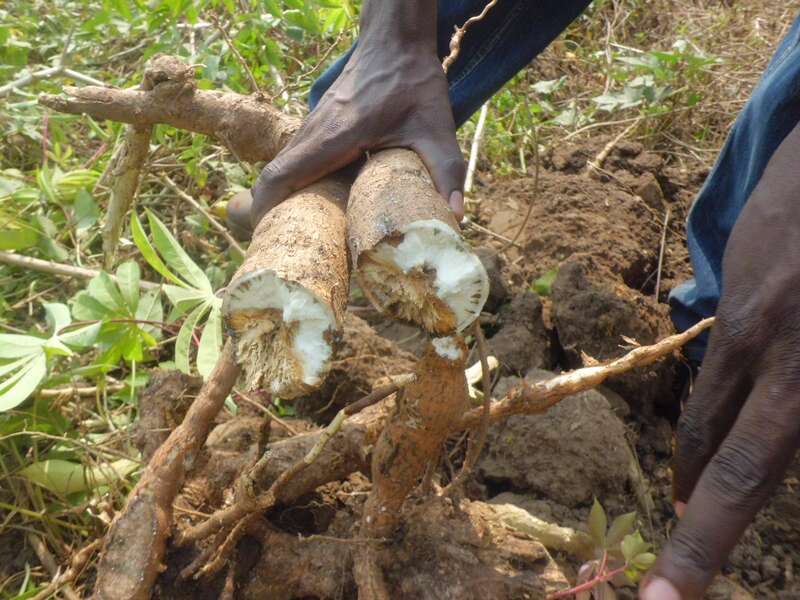 East Africa CBSV, which leads to rotting of cassava tubers, was first reported in Tanzania in 1936, followed by Kenya in 1950 and Uganda in 2004, said Dr. Titus Alicai, head of root crops at the National Crop Resources Research Institute (NaCRRI). Farmers also have faced Cassava Mosaic Virus, which causes yellowing and wrinkling of cassava leaves thereby affecting growth of the tuber. Developing a GMO variety has been an ongoing effort since 2006, through a regional established partnership with the Virus Resistant Cassava for Africa (VIRCA). VIRCA is a collaborative research and development program established by the Donald Danforth Plant Science Center in the US, the National Crops Resources Research Institute (NaCRRI) Uganda and the Kenya Agricultural and Livestock Research Organisation (KALRO). Breeding work is ongoing both in Kenya and Mubuku Irrigation Scheme in Kasese where scientists are selecting varieties resistant to both CBSV and CMV for distribution to farmers in the near future. Dr Andrew Kigundu, project manager of VIRCA said the breeding effort obtained genes from cassava variety called TME204 with resistant genes which have were introduced to Nase14 and 19 varieties. Scientists planted the transgenic variety in Kasese at the field trial site alongside Nase 14, 19 and 3 which has resistance to CMV. Breeders pick up flowers from the resistant varieties and rub against flowers of other varieties. The seed was left to grow and later harvested for processing. Cassava plantlets have been grown from the generated seed in greenhouses and transplanted in fields. It has shown promising results with resistance to both diseases.